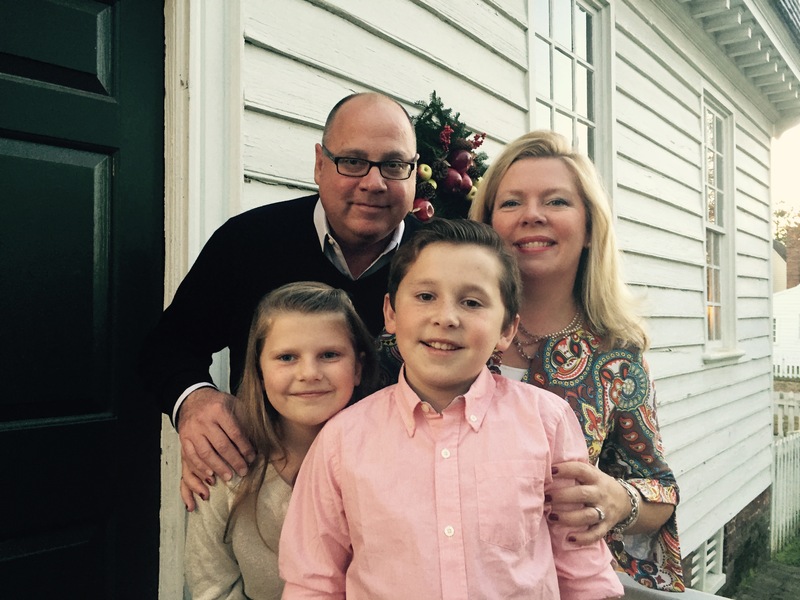 Last Fall I was thrilled to feature the Long Family on a World Changer Wednesday. They have a beautiful story of seeking, obeying, risking, and now welcoming a new daughter into their family. You can read all about it below, or at this original link here. Kidsave, the organization referenced in an earlier blog post, has begun recruiting for their Summer Miracles Program. It is an amazing 5-week summer program that matches orphan children ages 10-14 with host families. The children come to the United States for this brief period and enjoy a once in a lifetime experience of living with a family, learning about American customs and feeling loved. Most of the children end up finding a forever home either with their host family or a family they meet during the summer. 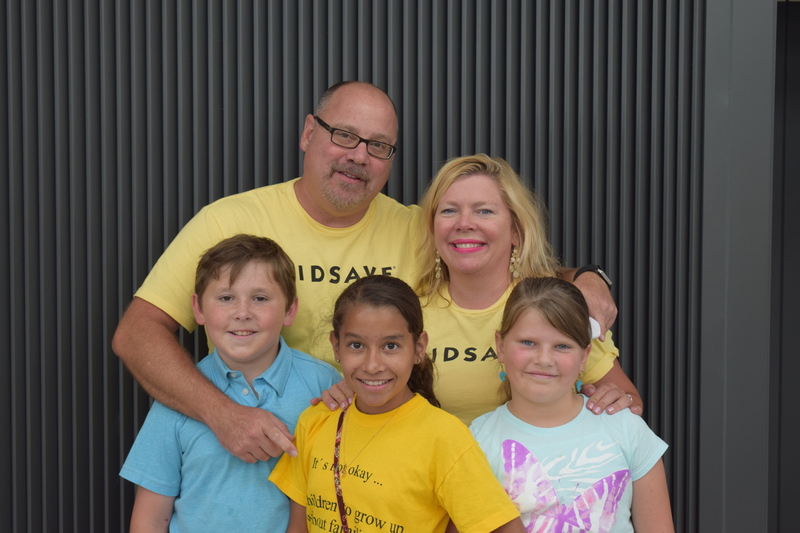 We participated in the Kidsave program last year and hosted our soon to be daughter, Maria Camila (Cami). It was an amazing, life changing experience. 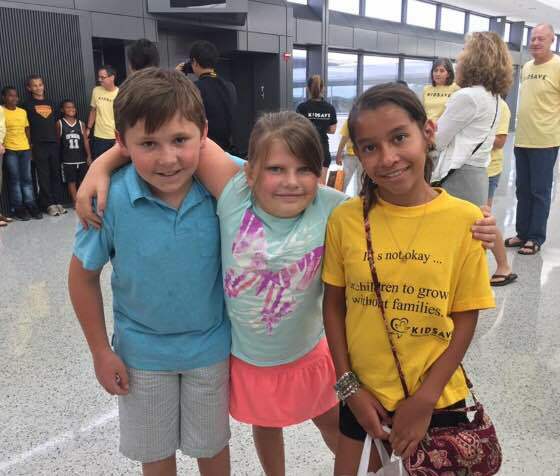 Cami traveled with 16 other children this summer who also stayed with families across the United States. 7 of those children were hosted in our area (Washington, DC/Baltimore). Every weekend that the children were here we attended events so that the children could meet other families and experience fun activities with their host family. We had so much fun together and as a side benefit, we ended up forging very strong bonds within our little host community. 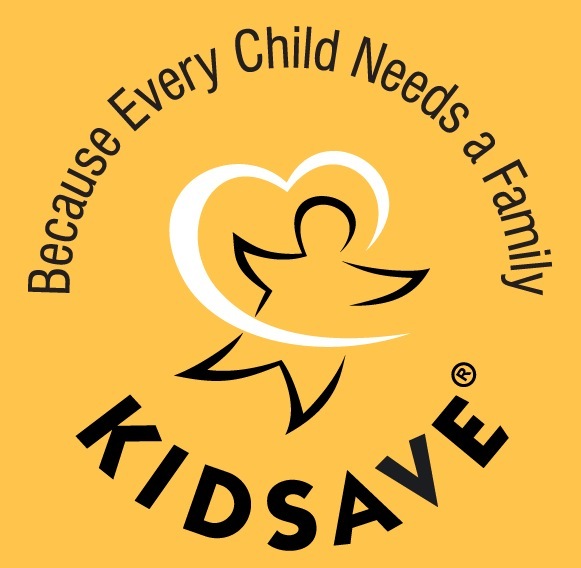 Another way you can help is by providing donations to kidsave or to one of the families that are in the adoption process. I believe that part of the reason more people don’t adopt is the shear expense of funding it. An international adoption can cost nearly $40,000 to complete. Another wonderful way to help these orphan children is to make it possible for more families to adopt. 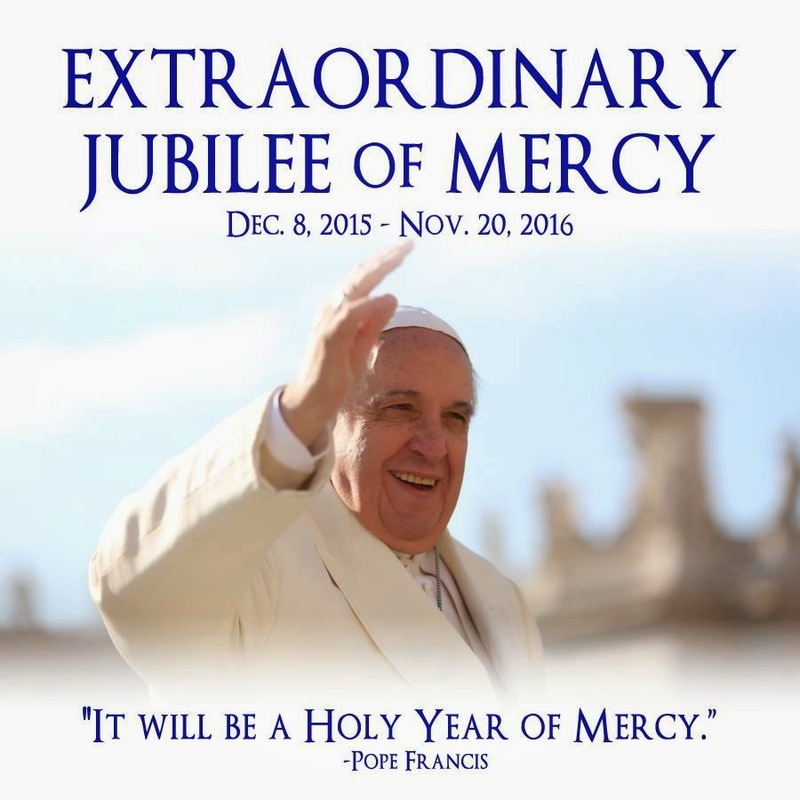 For more ways to make donations you can contact: Ellen Warnock of Catholic Charities in Baltimore. 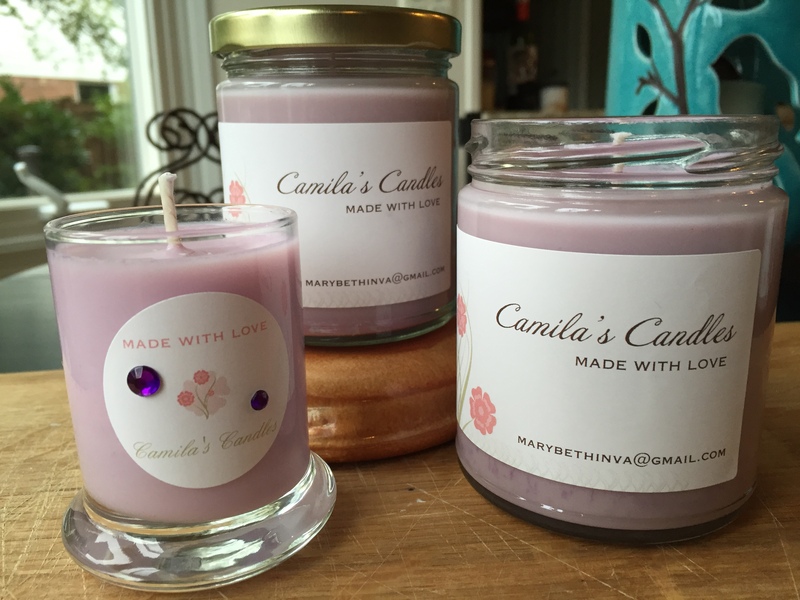 A different way you can help Maria Camila in her transition to the United States is by supporting Camila’s Candles. 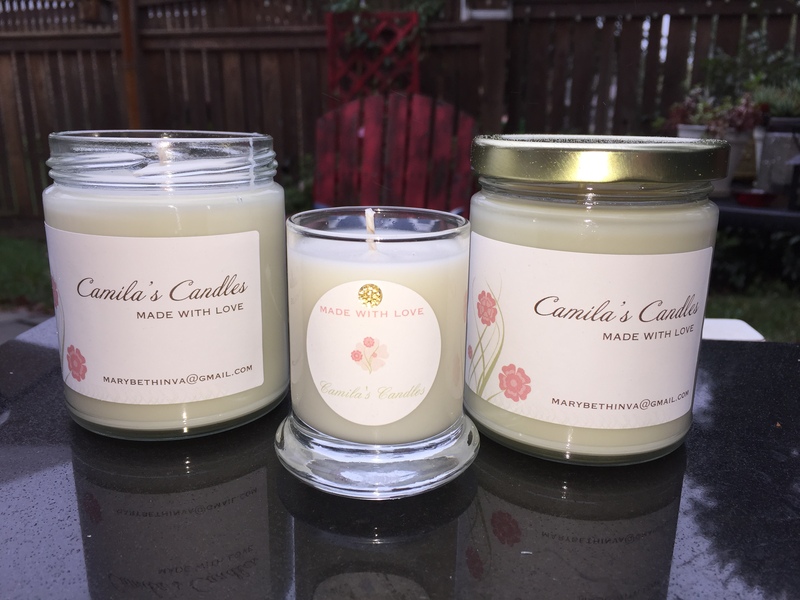 I make homemade soy candles for all occasions to help create awareness and support for older children searching for homes. Part of the proceeds will help Maria Camila directly as she settles into her life in the United States and launches her life. Aren’t these candles perfect for Valentine’s Day? I met Mary Beth years ago. We were both going through soul-crushing infertility. Our friendship was a gift from God in that long, hard season. We kept each other laughing and praying as we shared the absurdities, humiliations, disappointments, and hopes of trying to have babies. We desperately wanted to be mothers. Oh, how I thanked God not to go through that alone!